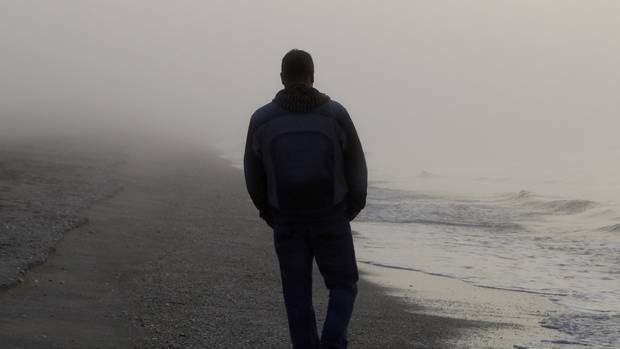 Review: Today Chris Reed reports in the NZ Herald on progress by the government inquiry into mental health and addiction. The inquiry has received about 5,200 submissions and the panel members have met with more than 200 organisations, community groups, and individuals. Feature photo: Darkest times of pain, grief, rage spill out.